Let’s crank up the music, embrace the fashion, the hairstyles and relive the rockin' 1950’s! 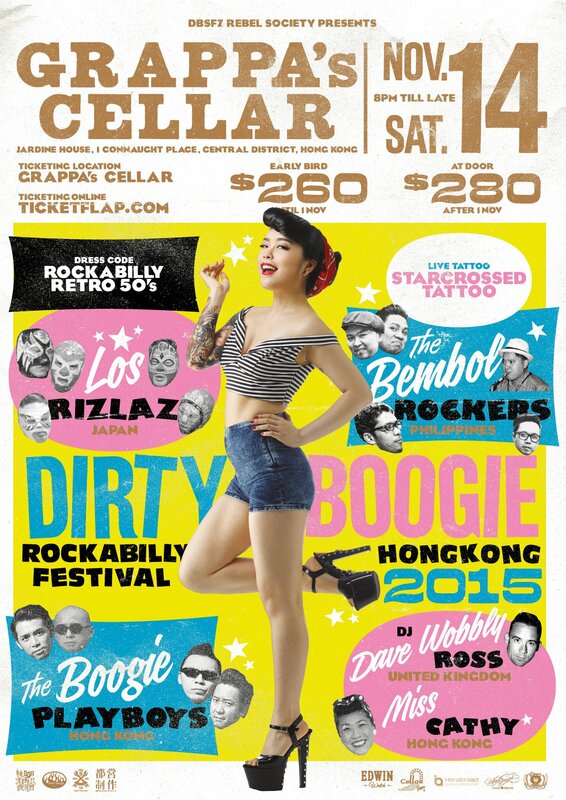 The Dirty Boogie Rockabilly Festival will be in full swing with an awesome line up of performing acts. The music. The clothes. The cars. The dancing. What’s not to love! BOOK NOW.